You are here: Home Accessories 92232532 Fleece hat limited "Multi print"
Fleece hat limited "Multi print"
A thin and warm beanie crafted from exclusive fleece fabric with a smooth-knit face and brushed inside. A wicking fabric that keeps you dry and warm. 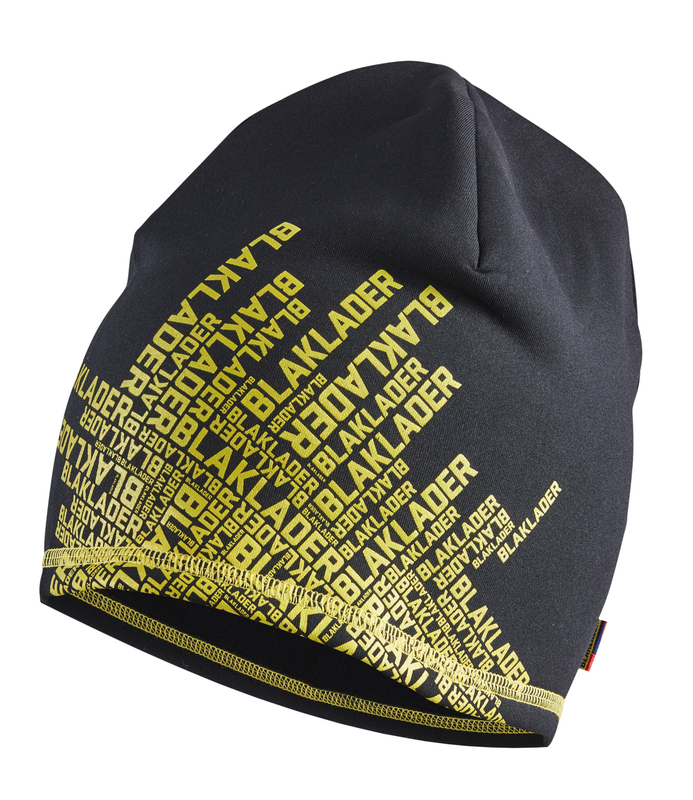 Limited edition with printed design - Blåkläder Multiprint. 92% polyester, 8% elastane, fleece, one side brushed, quick dry, 240g/m². Extremely smooth and flexible material in knitted 4-way stretch with one side brushed. Oeko-Tex®100 certified material.